Labor Day came and went, along with the remnants of Summer 2018! The days are beginning to get dark earlier and school has gone back in session. 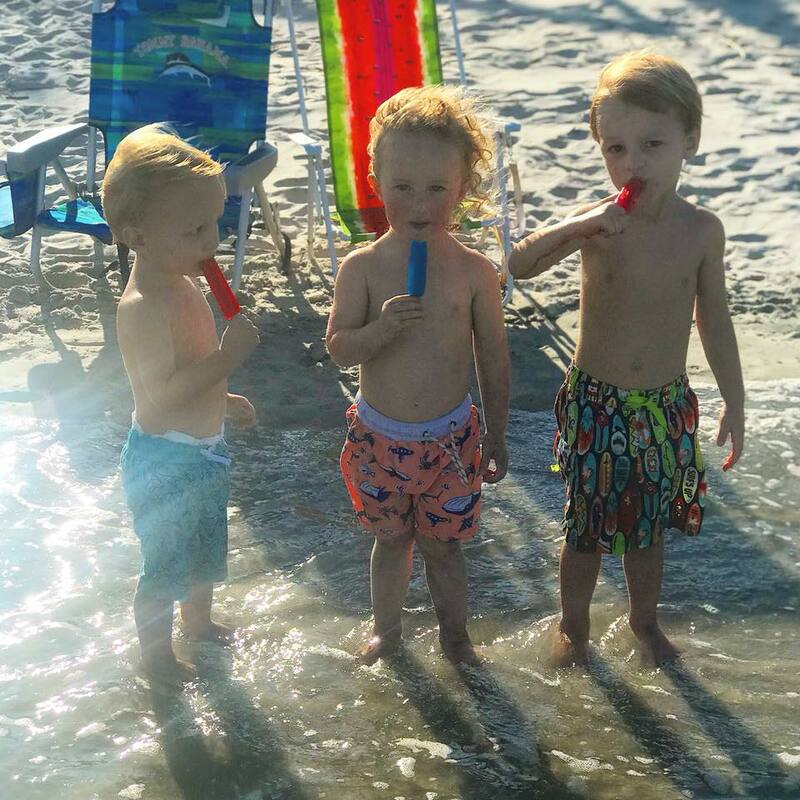 But on Pawleys Island, we never say goodbye to Summer! Come spend a week or long weekend on Pawleys this fall, where summer never ends. Splash in the cool water, lay under the smiling sun and enjoy the quiet, peaceful beach. Pawleys Island is a special place where unforgettable moments are made year after year. Whether it be a summer vacation or a quick getaway weekend, the memories made on Pawleys will stay with you for a lifetime. Let the grand memories created this summer carry you through the colder, less welcoming months. Summer carries a sense of fun, relaxation and a period of slow down. Where time moves slow and told by the tides. The biggest decision is what to cook for dinner. So here is to Summer! The fun times and sunshine. The laughter and excitement. The longer days spent with family and friends. Here’s to Summer 2018 and here is to all the summers to come.